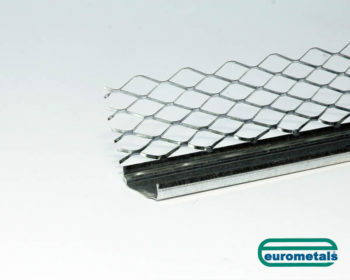 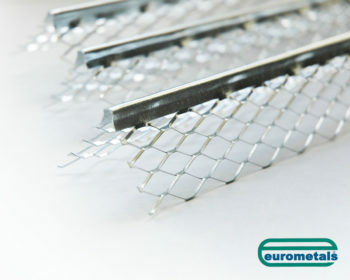 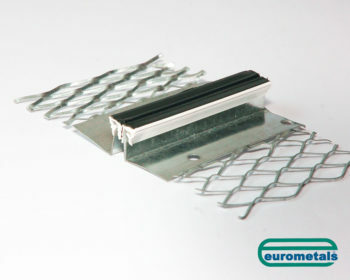 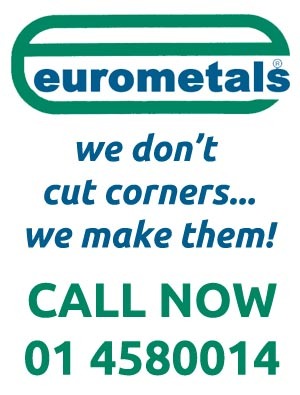 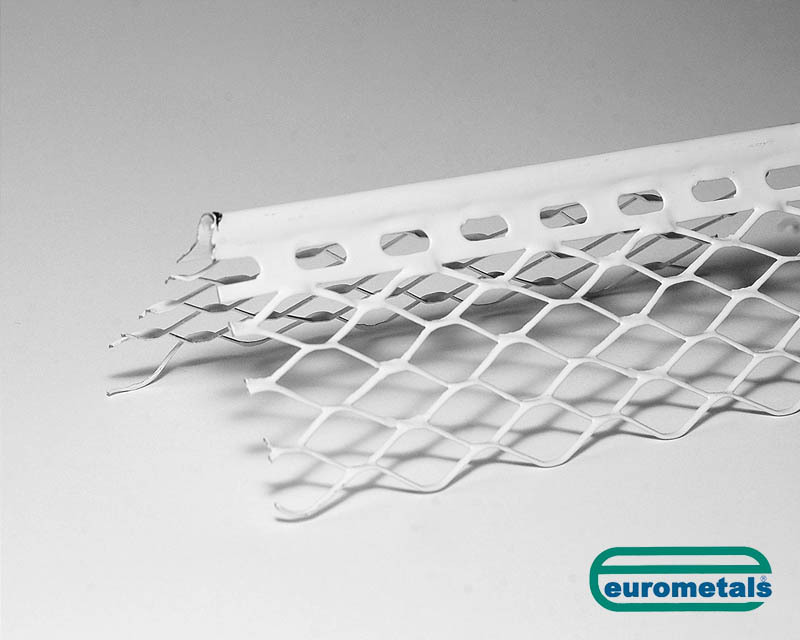 Coated Beads - Mini Mesh | Eurometals Ltd.
Lightweight construction, Ideal for fly and pest control. 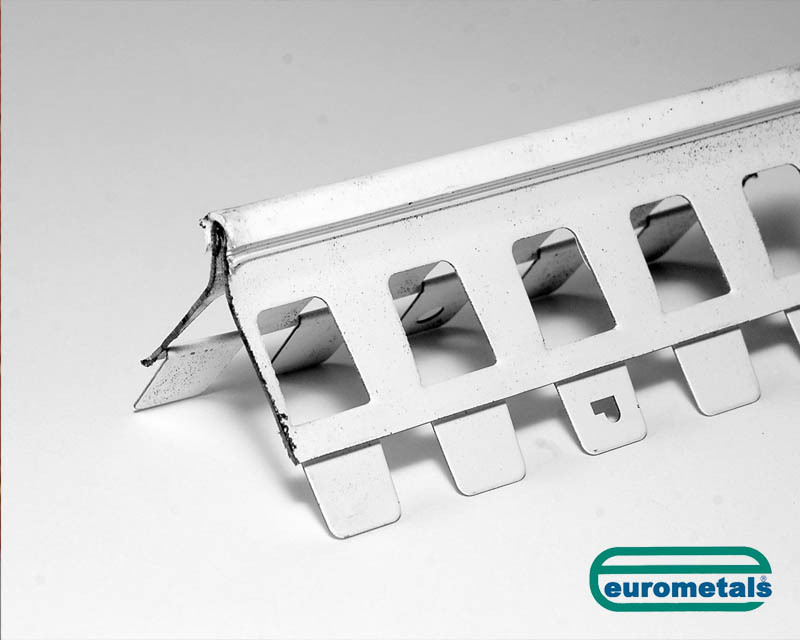 Hole Size 1.9mm x 1.2mm. 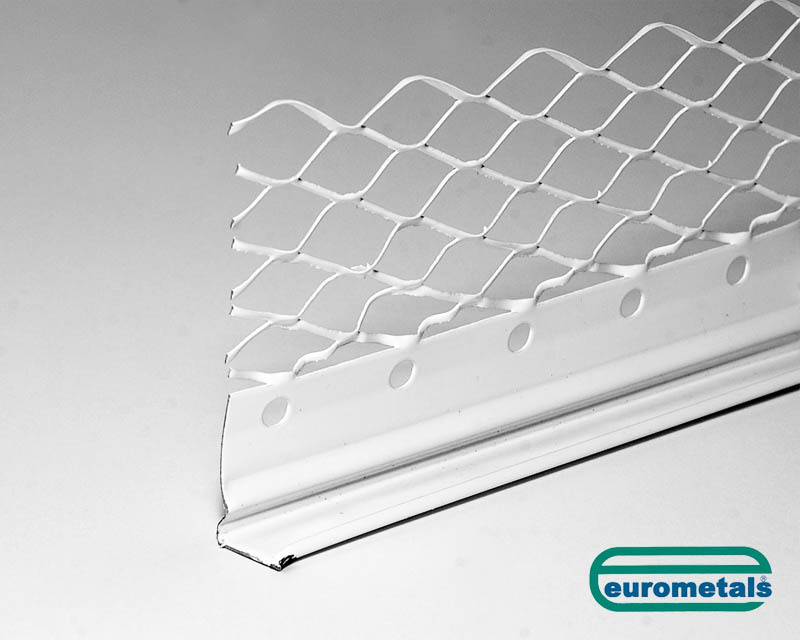 PVC Nose Angle Bead Provides excellent edge protection for vulnerable corners.